Popularity of Bakery products could be gauged by the variety and types of products now available in shelf in Indian super markets and hyper markets . One such example is availability of Italian major brand Bauli . 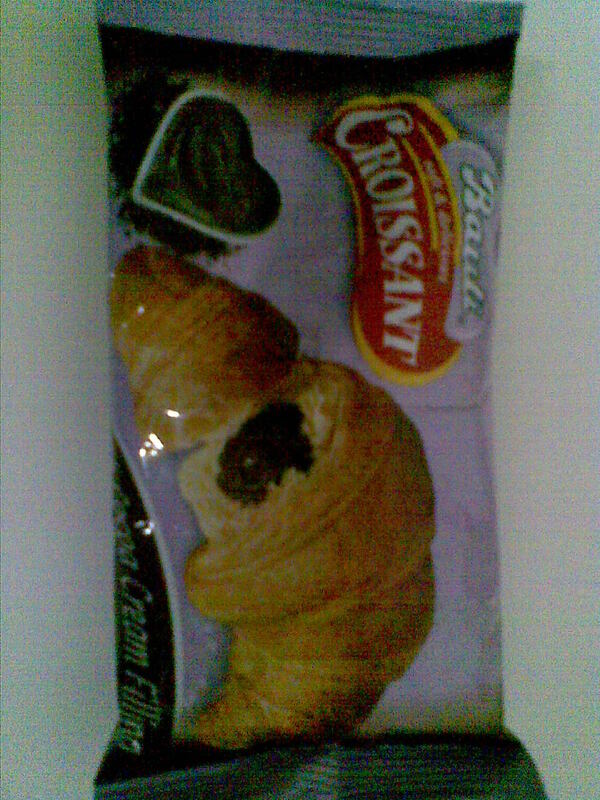 Croissants with cocoa cream packed in attractive packs .